After having one contender in the pumpkin sour beer category this season, I had to find an admirable adversary for our first beer to hit the ring. 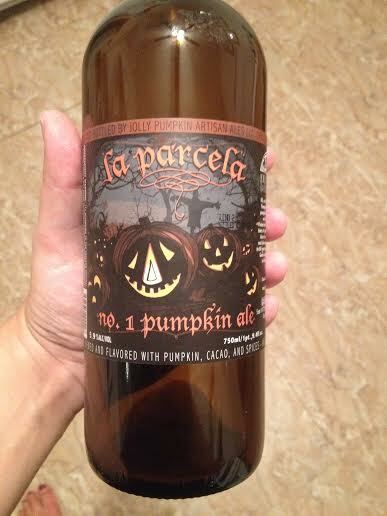 Who better than La Parcela, a sour to have appeared on @ratemypumpkins drinking calendar only in our debut season. Pouring a cloudy marigold, this sour is not messing around with it’s pungent sour aroma dabbed with cinnamon and pumpkin. The pumpkin is quickly swallowed and dried out by the powerful Brett and oak barrel aging, but not drowned completely in this smooth ale that allows subtle cinnamon through before warming and releasing rich cacao, a touch of hops, and then giving into a succinct, dry finish.